We started this year with our usual monthly prayer meeting trusting upon our faithful and sovereign God to do His bidding as we carry out His work into 2019. 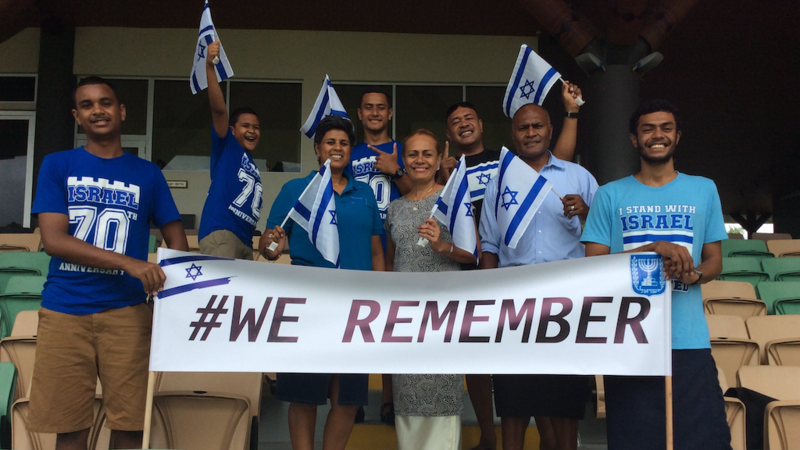 The work of Christians for Israel in Fiji continues to gain momentum as we utilise television to screen the Why Israel? and Why Jerusalem? teachings by Willem Glashouwer. 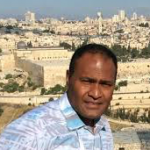 As I write this article, the Why Israel? teachings are being screened for a second time. We met with the television company, Mai TV, last week and delivered to them the Why End times? DVD. Mai TV have agreed to screen that DVD as soon as the second screening of Why Israel? is completed. Sunday, 27 January 2019 was International Holocaust Remembrance Day commemorating the tragedy of the Holocaust that occurred during the Second World War which resulted in the death of an estimated 6 million Jews. It was on this day on 27 January 1945, Auschwitz-Birkenau, the largest Nazi concentration and death camp was liberated. Let us pray for the Holocaust survivors today who are still experiencing the scars of the Holocaust that they may find peace and rest in their souls. To commemorate this day, Mai TV will be screening a 24 minutes documentary titled “The Untold Suffering” about Jews in Ukraine. Again we thank God for this door of opportunity. Our committee will be meeting shortly to discuss our plans for the year. We would appreciate your praying for us that we would discern and carry out the Lord’s will alone during 2019.